Welcome to Haus Central in Ladis! Escape your daily routine and simply enjoy! Our Haus Central lies only fifty meters away from the cable car of the Sonnenbahn in the center of Ladis surrounded by the fascinating mountain scenery of the Samnaun mountain group. 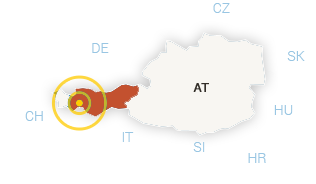 The family-friendly and extensive skiing area Serfaus-Fiss-Ladis is within walking distance. This makes our hotel the ideal destination for sports enthusiasts and nature lovers – both in summer and winter. Choose one of our four comfortable and spacious holiday apartments. Each has its own balcony and is completely equipped to allow you to enjoy the highest standard of comfort during your stay. All rooms are equipped with free W-LAN Internet. 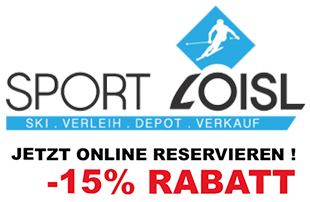 As our house guest you get a discount at the sports shop Sport Lois’l, which belongs to our house. In summer you can use our outdoor swimming pool and the BBQ facilities in our garden to enjoy a perfect summer day. Enjoy cordial hospitality at Haus Central – we are looking forward to welcoming you!